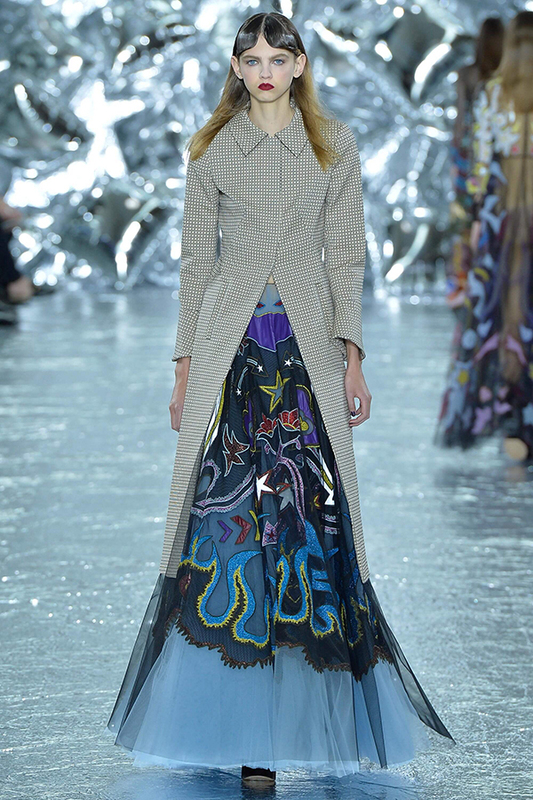 One week ago I had yet again the amazing opportunity to assist at the Mary Katrantzou show during London Fashion Week. When my director announced one week of holidays a few weeks ago, I immediately booked a couple of days in London, and discovered afterwards I booked during London Fashion Week, which is not bad news at all! 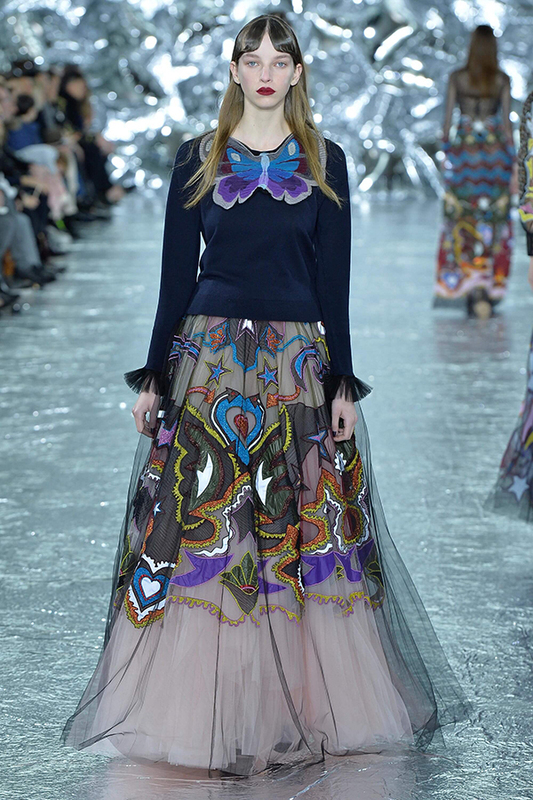 Hence my presence at Mary Katrantzou. I say this every time, but honestly, how amazing was this show? 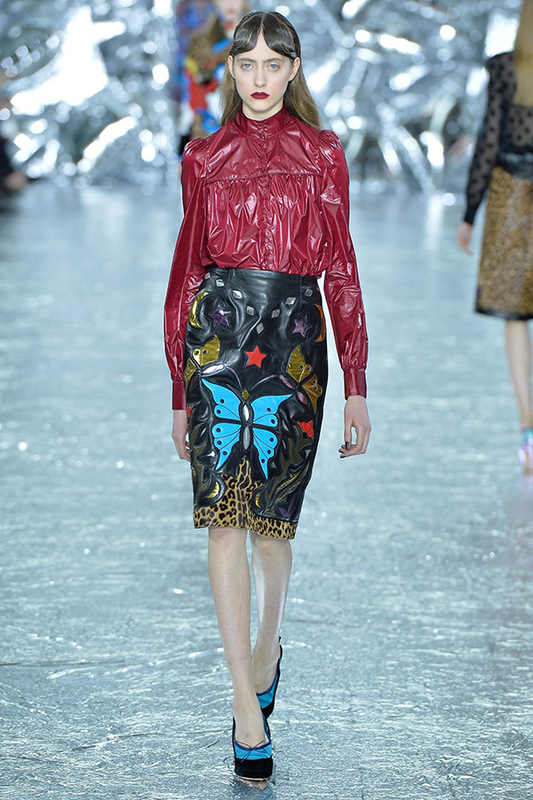 Mary tops herself every single time, and this autumn winter 2016 show is no exception. Layers and layers of flames, stars, hearts and fireworks surrounded by hundreds of giant silver balloons were the setting of a gorgeous show of which the lovestory of Romeo & Juliet formed one of the sources of inspiration, as well as Andy Warhol’s portraits of cowboys and queens. In love with the tiny little shiny embellishments that looked so delicate and glittery, and those long ballerina skirts are definitely so very high on my wishlist! A throwback to one week ago, missing my beautiful London town already and longing for more fashion love. 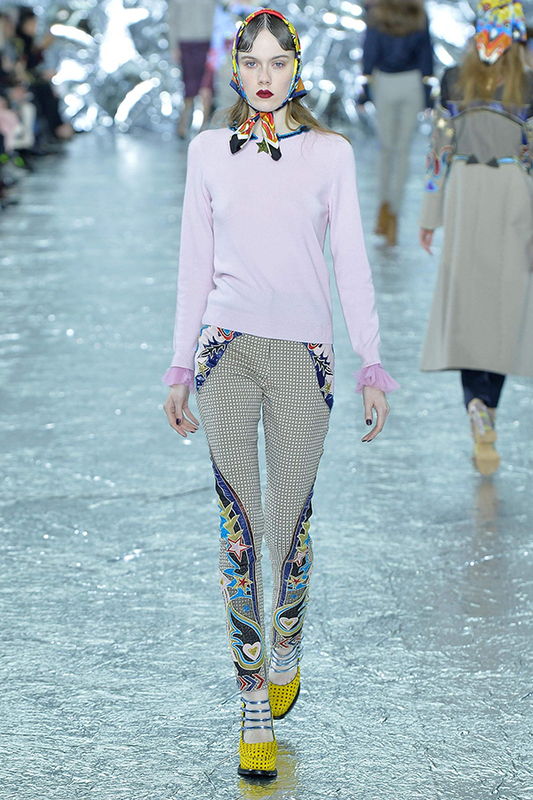 What's your favourite look on the Mary K runway? 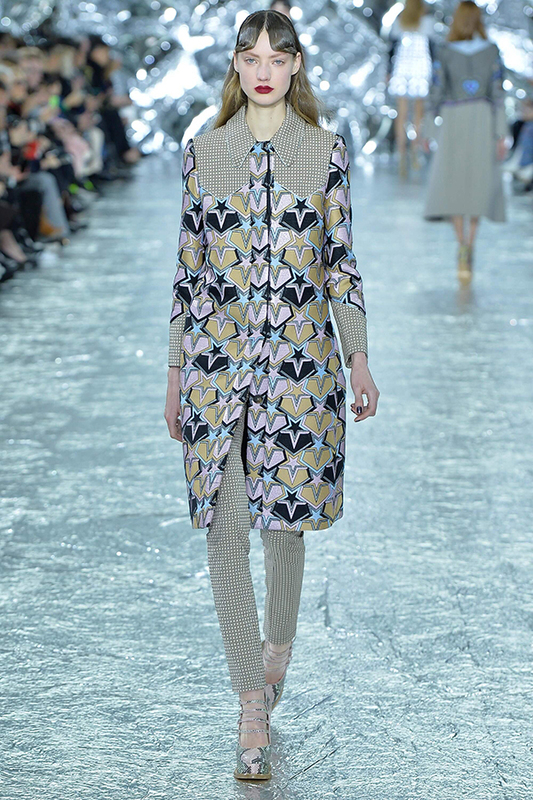 Now for me it's counting down for fashion week to come to Paris! Thank you for this amazing inspirational post. I love it. This is so inspiring! Thanks so much for sharing. Oeh! Wat een gave items! Ik vind ze echt ongelooflijk stoer! Can't believe you got to assist with this show, Imke! It must've been a truly brilliant experience. 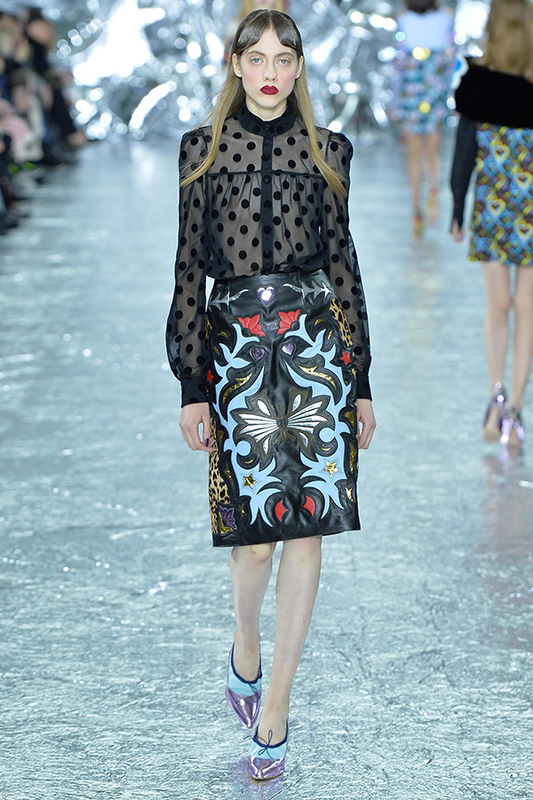 Mary Katrantzou's collection is gorgeous and I've got to say, I'm a pretty huge fan of the makeup look on the runway, too! Oh my! The collection is so perfect and magical! Looks like it came out of a dream, its really inspiring me right now! I'm loving it! Het ziet er prachtig uit al ben ik niet zo enthousiast over het haar van de modellen. Jij ziet er anders ook prachtig uit! wow what an awesome opportunity so happy for you. you look so happy. The collection seems pretty colorful and chic. 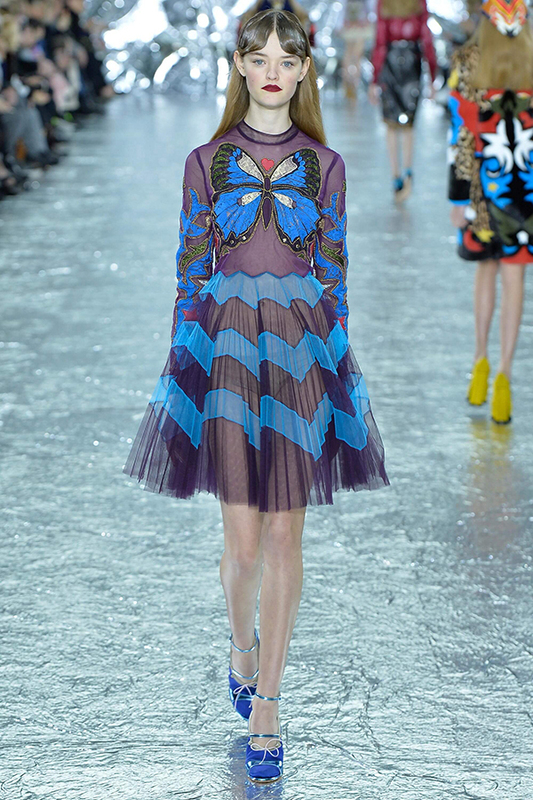 Wow, such a beautiful collection, love the patterns and the butterfly dress is amazing ! looks so much fun!! love your black top also!